Hubby is the founder and inventor of Amber Alert GPS. He partnered with the Amber Alert foundation. 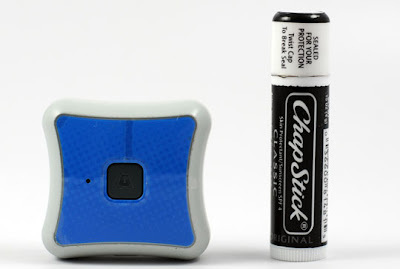 The GPS is the smallest, cheapest, best child tracking device in the world. You can track your child from a map on your cell phone. He invented this, others GPS are tracked on your computer. We love our kids and we make sure we always know they are ok.
Hubby got a new review from GPS magazine HERE. That is a GREAT invention! Thanks for stopping by my site... good to meet you!